Why should you hire me to prepare your Trust documents? With so many self-help businesses available, it seems that one could save money by purchasing a trust form from a legal document service, and filling in the blanks. However, buyer beware – if an important legal decision is made without the advice of counsel,the cost of the mistake will not be cured after death. Please seek competent legal representation for these very important documents. 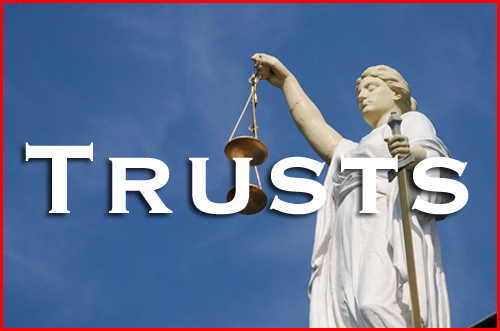 I have been preparing trust documents for my clients since 1990 and there have been many changes in our laws since then that affect trusts. It is important to constantly keep up with the legal issues and the Court’s rulings in this area of law.